Ask any young person if they’ve heard of Fortnite and most will tell you yes. Some will demonstrate dance moves from the popular game, such as The Floss and The Wiggle. Others won’t even look up at you while engrossed in actually playing Fortnite, or watching those who are via a livestream. For those of you who haven’t heard of Fortnite, its a video game originally released in July 2017 as a cooperative survival game. 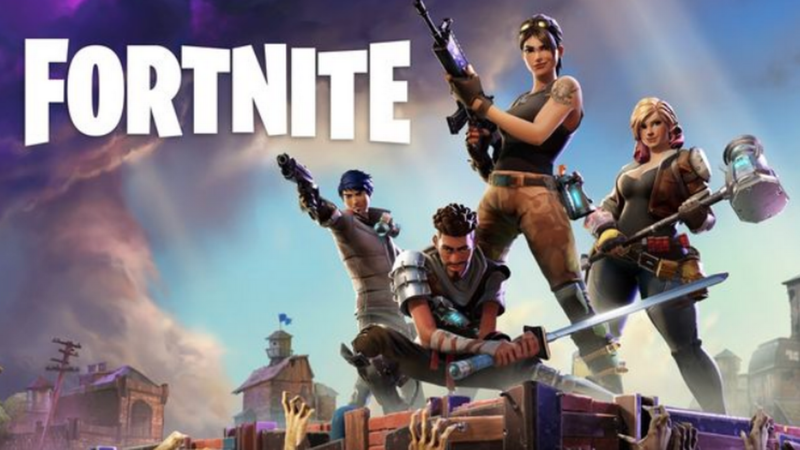 Spin off game, and now the more well known, Fortnite Battle Royale was released in September 2017 allowing up to 100 players to battle to be the last surviving person or team. Fortnite Battle Royale clocked up over 10 million players within two weeks of its release. As of mid-June 2018, there are now more than 125 million players across the globe, according to game developer Epic Games. That’s a lot of people, and a lot of strangers, which can be a worry for those with young children who are fans of the game. Voice chat helps players connect to others all over the world – but who are your children connected to and what are they talking about? Here’s your first tip – voice chat isn’t mandatory and can be switched off if it is a concern. It can also be turned back on when your child is playing with known and trusted players. Fortnite Battle Royale is freely available on multiple platforms including PC, Mac, Xbox, PS4, and mobile devices. While the game itself is ‘free’, Fortnite has many in-game purchases available, most notably for ‘skins’ which are costumes for characters. Nearly 70% of players have spent money on in-game purchases, paying an average of $A115.43 according to a survey of 1,000 players by finance market place LendEDU. 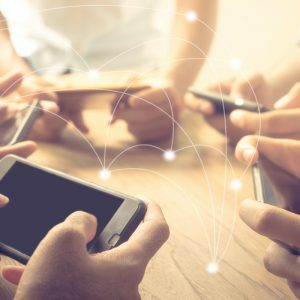 These purchases add up and help generate over $US1 million a day on Apple-related platforms alone as shown in data from analytics firm Sensor Tower. When Fortnite launches on Google Play it could help gross more than $US500 million a month across all platforms by the end of 2018. Here’s another free tip – kids don’t actually need to use your credit card to play or get ahead in the game, regardless of what heartfelt reasons they will use to argue for this. The playing of Fortnite itself isn’t necessarily a problem, the problem is when play turns into addiction or a disorder. However most gamers aren’t close to being addicted, with LendEDU data showing that a typical Fortnite player spends between six and ten hours a week playing the game. Those concerned about the amount of time family members are playing games like Fortnite should provide guidance, including agreeing to limit the amount of time available to play online. Game play at home and on the go can simply and effectively be controlled by Circle with Disney – the at-home cybersafety device that CyberHound helped introduce to Australia. This can be especially beneficial for younger players as it helps educate them on what level of gaming is appropriate. Circle helps ensure children are aware of what is expected of them online, and in turn they know the consequences and rewards for their behaviour. Limits can be put in place, and extra time permitted for online play for good behaviour and on holidays. While on the school network, CyberHound is able to enable, limit or prevent access to online games such as Fortnite. 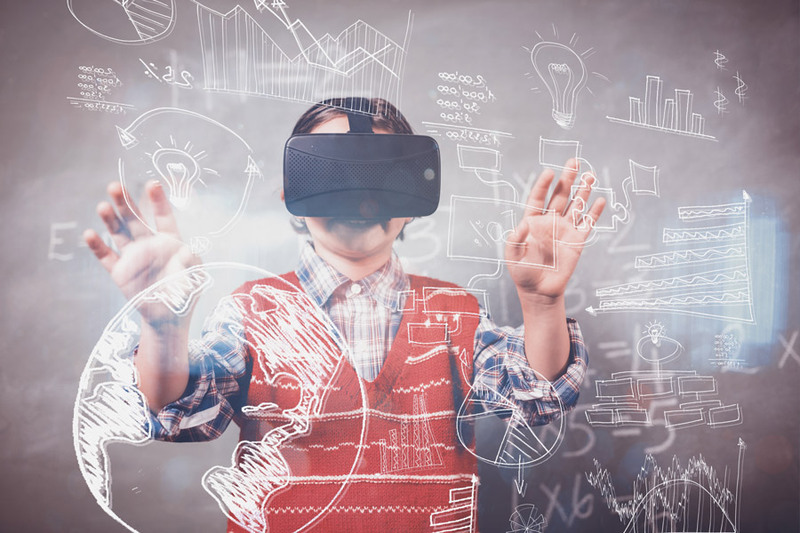 This helps students become responsible digital citizens by enabling them to concentrate on learning instead of their next battleground adventure. For more information on Circle with Disney visit CyberSafeHouse.com. To see how CyberHound can help your school, contact us today.